Saturday, April 27, from 8:00 –12:00. Meet us at our favorite wood-paneled watering hole! We’ll be playing your requests including vintage country, swing, rockabilly and blues all night long. 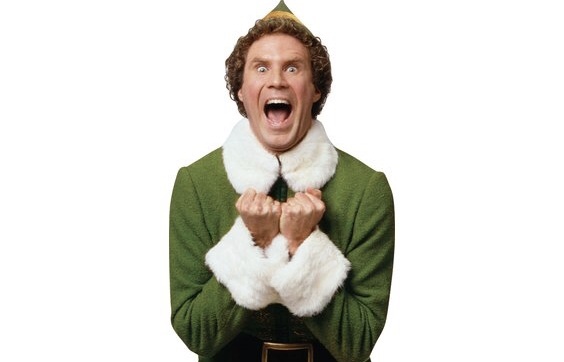 Our buddy, Noah Levy, will join us on drums. Music starts at 8:00 PM. Cover $10. Parking is FREE! 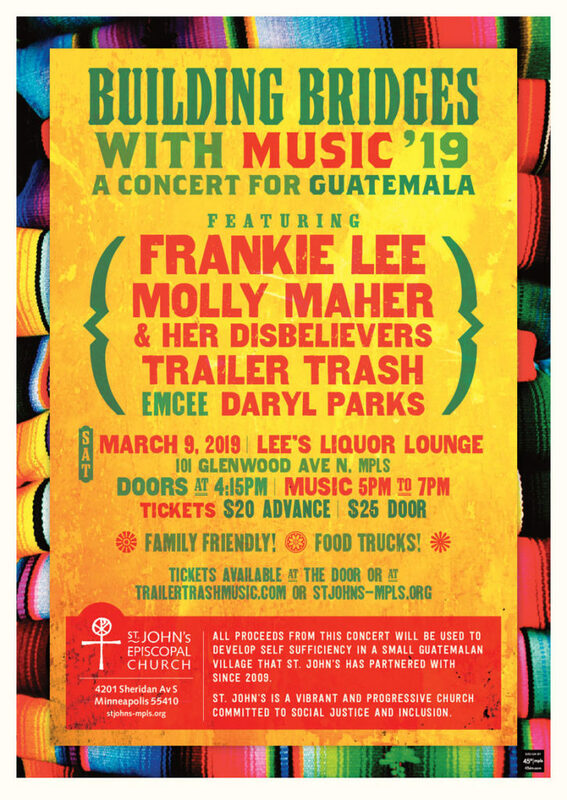 saturday, March 9, from 5:00 – 7:00 PM, JOIN US AND OUR FRIENDS, Frankie Lee AND Molly Maher & Her Disbelievers FOR A benefit concert at Lee’s Liquor Lounge in downtown Minneapolis to raise money to continue humanitarian work in the small Guatemalan village of Nueva Providencia. tHERE WILL BE GUATEMALAN AUCTION ITEMS, A WINE TOSS, AND THE EL BURRITTO FOOD TRUCK. kID-FRIENDLY! FAMILIES WELCOME! tHIS WILL BE A GOOD TIME FOR A GOOD CAUSE! Get Your Advanced Tickets Here! 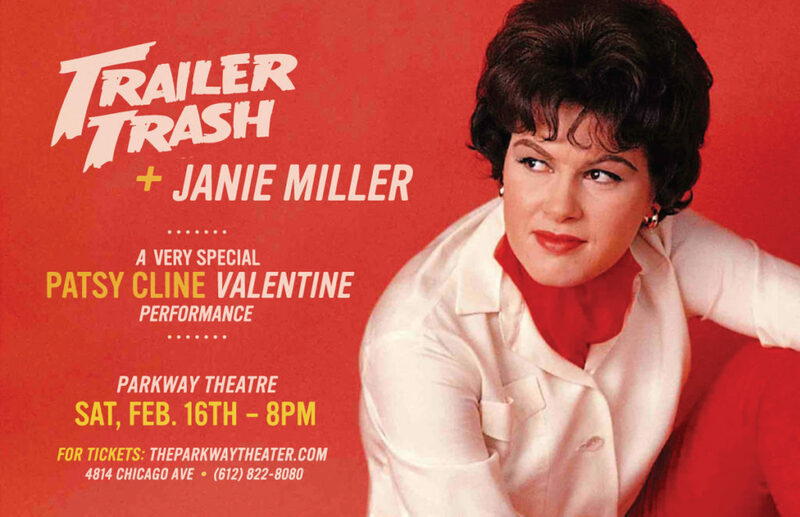 Trailer Trash teams up with powerhouse vocalist Janie Miller for a not-to-be-missed evening celebrating the iconic music of Patsy Cline. The perfect Valentine’s soundtrack for both lovers — and the broken-hearted. Doors at 7:00 pm, Music at 8:00 pm. Get your tickets here! $15 online / $20 at the door. 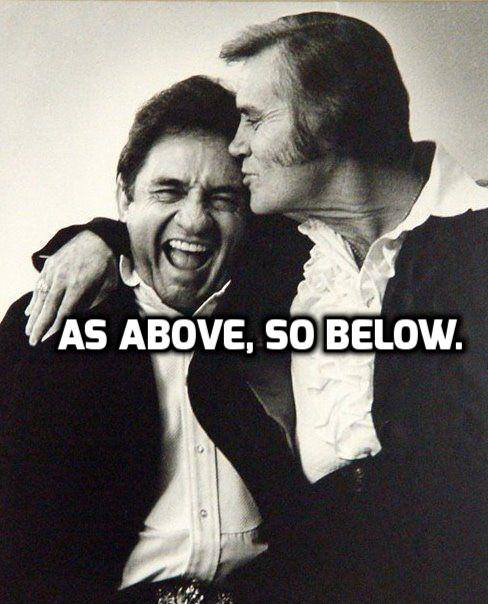 Cash Only “A Tribute to the man in Black”. Join us along with Sherwin Linton, Javier Trejo, Silent Treatment and JT & THe GUnslingers. Doors at 7:00 pm, music at 8:00 pm. Get your tickets here! $15 online / $20 at the door 21+ show. 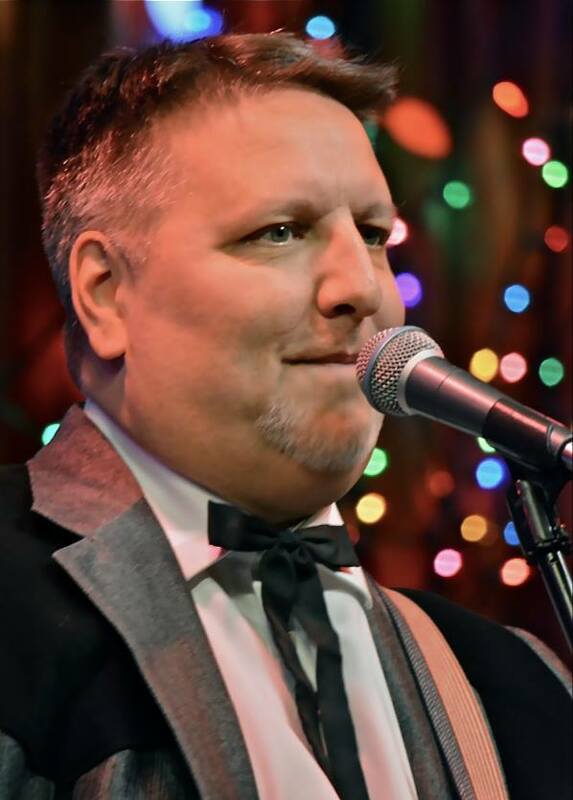 Friends, we are excited to welcome Jimmy Kennedy to our stage at Lee’s Liquor Lounge, this Saturday, 1/12. 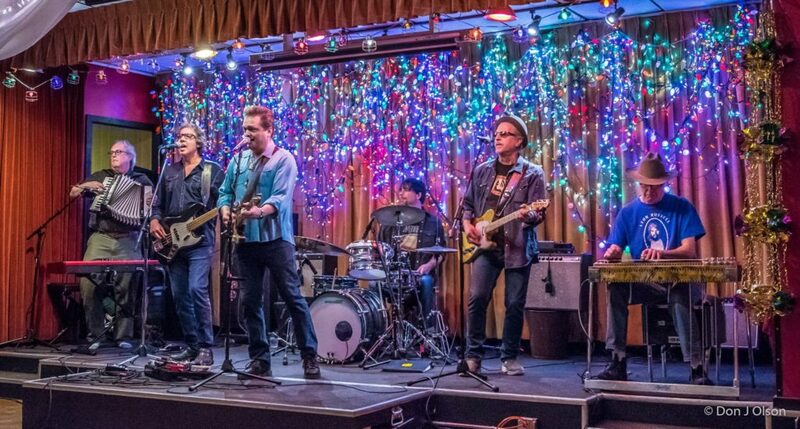 Jimmy brings his guitar, vocals, musical mayhem and a few friends from his fabulous band Saddle Sores. This is a match made in honky-tonk heaven! Music starts at 8:00 PM. Come join us! Free parking! Get your Advanced tickets here! 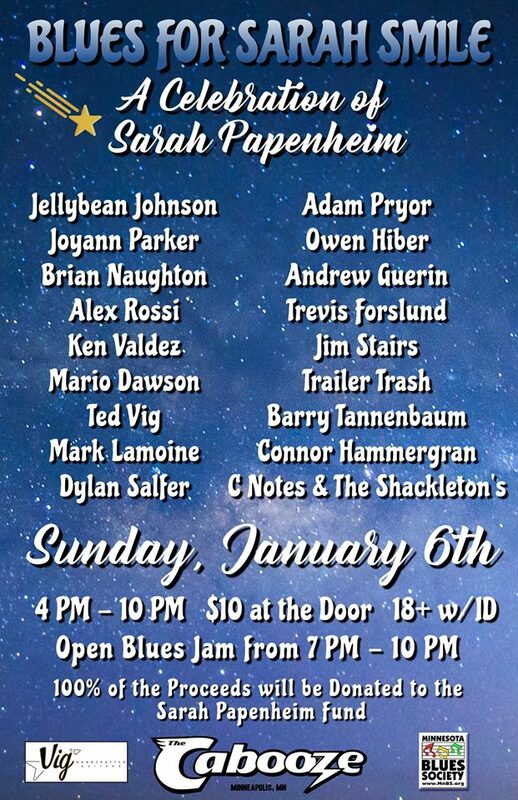 A Celebration for Sarah Papenheim – Our slot is 7:25 pm. Save The Date(s)! Check back for ticket info, coming soon! Doors at 6 PM Music at 7:00 PM Advanced Tickets Here! Summer ain’t over with yet! 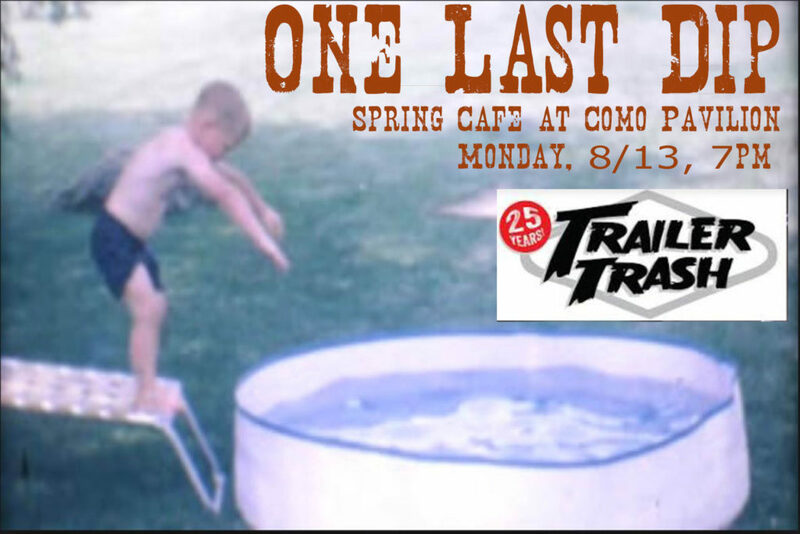 Come join us at Spring Cafe on Monday, 8/13 from 7pm to 8:30pm. Check out the dinner and drink menu here. Kid friendly, family fun and best of all, free!